Join us for a fun noon with great people! Meet expats and global minds at our first activity in Donostia-San Sebastian, get to know other members, bring your friends and make new friends. 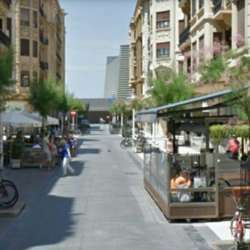 Our February activity for having some drinks and pintxos will take place in Calle Peña y Goñi, in front ofProtected content building where is full of cool pubs and great environment.